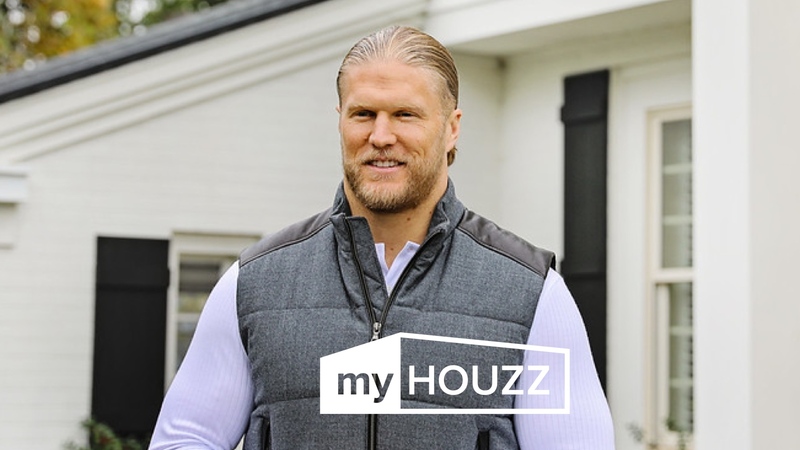 Grab some popcorn and click here to watch the latest “My Houzz” episode, starring Green Bay Packers Pro Bowl linebacker Clay Matthews. In this episode, Clay tackles a surprise kitchen, living room and dining room renovation for his brother Brian and sister-in-law Megan, who had twin boys just days before the project started. 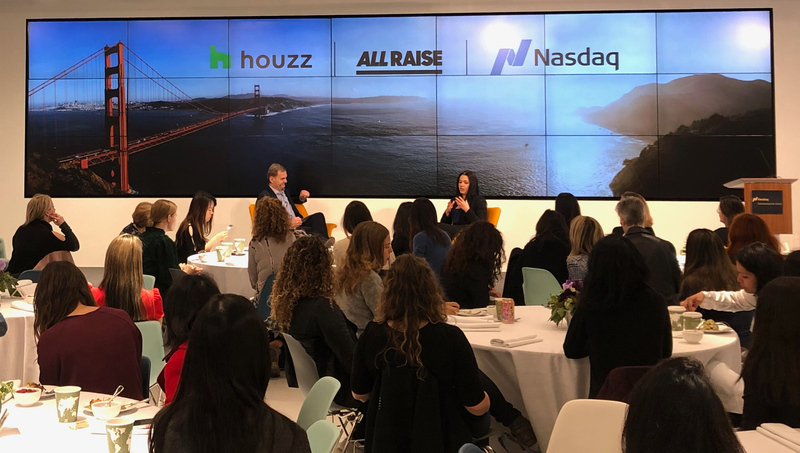 Clay uses Houzz to create a beautiful space that accommodates the growing family from finding a Cleveland-based design-build firm to collaborating with them on ideas to buying furniture and products. 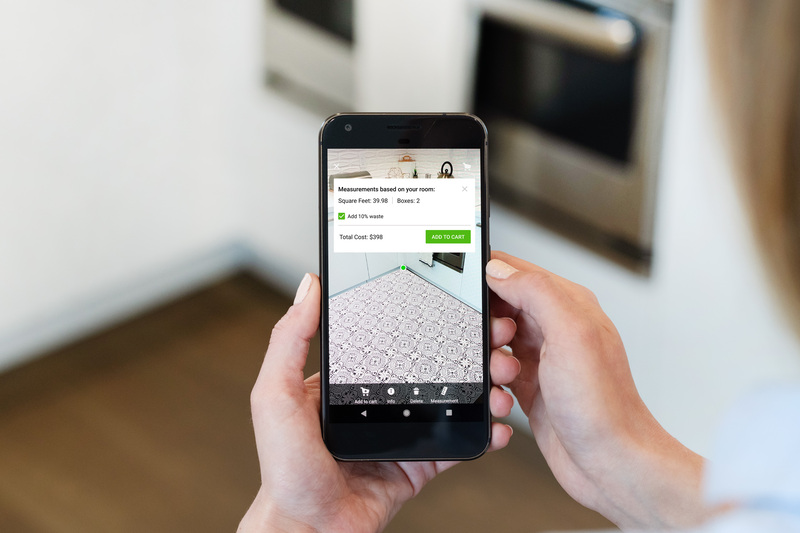 Check out Clay’s inspiration for the project on his Houzz profile, learn more about the design in our ideabook and shop the look here.